Home/Featured/ANONYMOUS Hacks Multiple KKK and Racist Hate Sites. May We Recommend……. 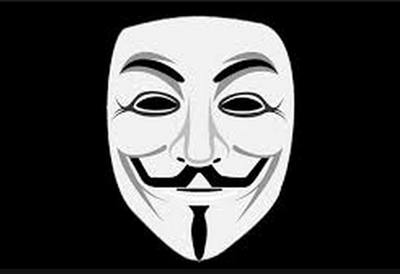 ANONYMOUS Hacks Multiple KKK and Racist Hate Sites. May We Recommend……. ANONYMOUS has been doing the world a good deed and hacking and hijacking multiple white supremacist websites around the country and posting the personal information of dozens of Klan members and supporters including having their credit card numbers and PINs published. On Tuesday, the campaign continued, with Anonymous moving beyond the Klan to target racist websites like Stormfront.org and writing, “The aim of our operation is nothing more than Cyber Warfare. Anything you upload will be taken down, anything you use to promote the KKK will be shut down. DDoS attacks have already been sent and have infiltrated your servers over the past 2 days — d0x’s have also been launched on leaders of the KKK. All information retrieved will be given to the public.” DDoS (distributed denial-of-service) attacks are an illegal tool used by hackers to shut down a website by flooding it with so many dummy requests that the server overloads and goes offline. Anonymous is claiming to have knocked multiple Klan websites offline in several states including North Carolina, Utah and Texas, as well as a website for white supremacist group the Traditional American Knights. May we recommend: Family Research Council, American Family Association, Americans for Truth About Homosexuality, and the Liberty Council for the next round of take-downs begin.